Compare insurance policies through MERCEDES BENZ Insurance Premium Calculator. Estimate prices & Buy/ Renew policy online. Maruti Insurance Premium Calculator helps you to calculate insurance premium from top insurance companies in India for new or used Maruti car models. 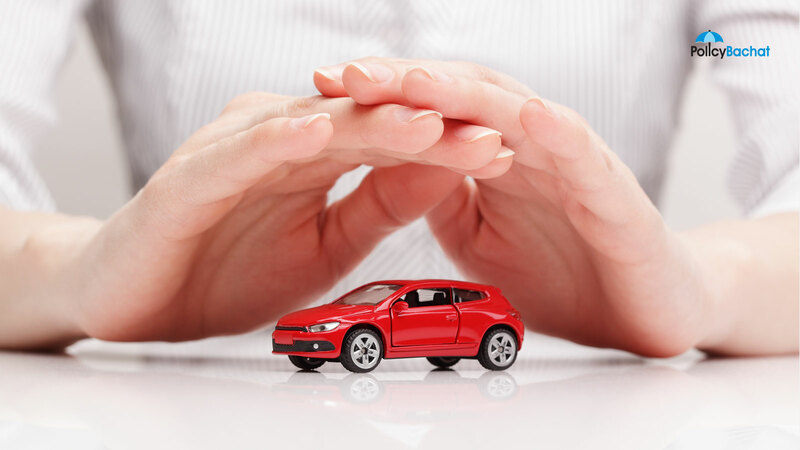 Know car insurance price through MAHINDRA & MAHINDRA Insurance Premium Calculator. Compare car insurance quotes and Buy/Renew policy online. Get Jeep insurance policy by JEEP Insurance Premium Calculator. Get an estimate and compare quotes to Buy/Renew car policy online on PolicyBachat. Compare Jaguar insurance policy with Jaguar Insurance Premium Calculator. Estimate prices to compare, Buy and Renew car insurance policy. Estimate insurance cost for Hyundai car models. Get quotes from to top insurers in India. Compare, Buy or Renew your Hyundai Car Insurance Policy. Get Honda car insurance through Honda Insurance Premium Calculator. Get estimate & compare quotes to Buy/Renew car policy online. Get FORT car insurance policy through FORD Insurance Premium Calculator. Estimate prices and Compare, Buy or Renew car insurance quotes online.